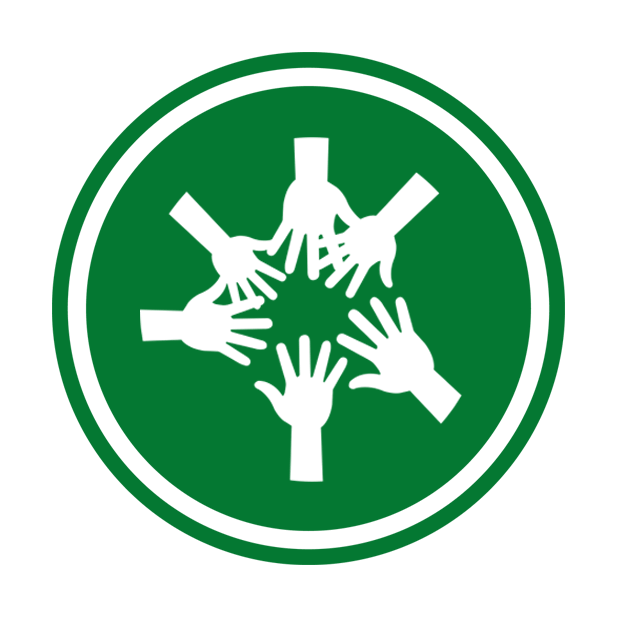 The 8th World Wilderness Congress met for nearly two weeks in Anchorage, Alaska from late September to early October, 2005, bringing together 1,200 delegates from up to 60 nations. The Congress achieved all of its conservation objectives and generated several additional unexpected and excellent results. 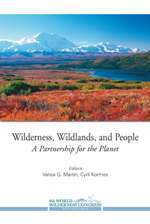 Proceedings: Wilderness, Wildlands and People: A Partnership for the Planet, Vance G. Martin and Cyril F. Kormos (Editors). The 8th WWC focused on regional issues in a global context, emphasized the role of native peoples in protecting wilderness and wildlands and tackled the controversial issues of oil and gas drilling in the Arctic National Wildlife Refuge and global warming. Ernesto Enkerlin (President of CONANP, National Commission for Protected Areas in Mexico) announced that “wilderness” will be considered for a new official category within Mexico’s protected areas framework. The CEMEX corporation announced the designation of the El Carmen Wilderness Area on critical biodiversity habitat owned by the corporation in northern Mexico. A management plan was developed with CEMEX partners Sierra Madre, Conservation International, Birdlife, the WILD Foundation and others. Vie Sauvage and the Bonobo Conservation Initiative jointly announced the designation of The Bonobo Peace Forest Initiative in the Democratic Republic of Congo. The Mantis Collection, one of South Africa’s premiere tourism companies, announced the designation of a new private sector wilderness on their property Sanbona, in the succulent Karoo biome. The WILD Planet Fund, a funding mechanism for the Wild Planet Project which aims to clearly articulate the economic, biological and social benefits of intact wilderness. New inventories and definitions of freshwater and marine wilderness. The formation of the Native Lands and Wilderness Council and the International League of Conservation Photographers. The Umzi Wethu Training Academy for Displaced Youth addressing the HIV/AIDS epidemic in South Africa. Numerous accredited training programs for professionals, scientists, managers and youth prior to and during the Congress. 49 resolutions addressing a broad range of conservation concerns. Partial and full scholarships for Alaskans attending the Congress. Lasting gift to anchorage of public sculpture by local artist, Rachelle Dowdy. Wilderness, Wildlands and People reveals the major events of the 8WWC, as presented by scientists, Native people, politicians, corporate leaders, artists, educators, and many others. The compilation of plenary proceedings includes a forward by Vance G. Martin, an afterward by Cyril F. Kormos, thirty-four essays by presenters in the plenary session, a list of major accomplishments and resolutions as well as photographs from the Congress and selected poems.